An important reminder about not taking people for granted makes for a charming and hilarious book about Groundhog Day. Though most adults (like me) probably think of the Bill Murray movie, children now have something just as funny (although wildly more age-appropriate) to think of when Groundhog Day rolls around each year. When the Groundhog finally has enough of being pestered for his weather predictions each year, he takes off for a luxurious spa vacation — leaving people to realize how much they took him for granted! Charming illustrations imbued with rich details and emotion bring this funny and sweet story to life. The Groundhog has a brilliant personality, and it shines through in the images that capture his little side-eyes and knowing smiles. An important lesson, a funny story, and charming illustrations make Groundhog’s Day Off the complete storybook package. A bedtime story filled with charming imagination, sweet illustrations, and fluffy bunnies. Move over counting sheep — the bunny dreamers are taking over. Bunny Dreams is the stuff bedtime books were meant to be: the illustrations are perfectly sweet, and the story filled with wild imagination. There’s a simple magic to these little bunnies and the things they dream about: the alphabet and numbers and writing their names and flying through the sky. The book is ideal for infants and toddlers, as well as kids just starting to learn to read. The prose is lovely and elegant, but simple enough for beginning readers to tackle. A beautifully written and illustrated story about the changing nature of friendships awaits readers in this imaginative new picture book. The story follows two best friends, and what happens when a third friend joins their group. In simple words and images, Big Friends captures the tumultuous mixed feelings that can occur when a friendship grows and changes — and how true friends always find a way back to each other. With magical illustrations to capture these friends’ imaginations, the whimsy and simplicity of childhood shines through. The nap time struggle is real. Not just the struggle to get your little ones down for a nap; but getting them to nap so you can nap, too. Just ask any new parent. The parent’s on-going quest for sleep is chronicled sweetly and humorously in Cat Nap, as Cat and Kitten play a game of hide-and-seek — when all Cat really wants to do is take a little snooze. The book is perfect for reading aloud to your little ones — toddlers can help find Cat on each page, and the little mouse that follows the hide-and-seek adventures. And perhaps this story of a cat in search of nap time will inspire your kiddos to do just that: NAP! A book about love and healing, How to Mend a Heart follows one young boy as he literally mends a broken animal — a plush elephant. 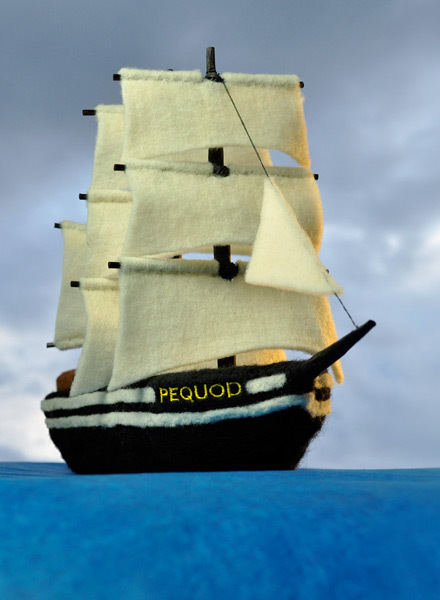 But through simple phrases and beautifully sweet illustrations, the author demonstrates something much more significant than just repairing a plush toy. Gillingham even illustrates that not every heart an be repaired the same way; and that sometimes,a heart can be broken more than once, and in different ways. But the ultimate message of the book is uplifting: that there are always ways to mend a heart, and that the heart is stronger for all those stitches and patches. Sara is the founder of NovelNovice.com, a website featuring young adult, middle grade, and children’s literature. 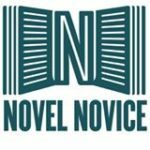 Follow Novel Novice on Twitter and Facebook for more reading recommendations.